0 Comments Published by KL Ocs Kid on Sunday, January 6, 2008 at 10:52 PM. Teenage Liverpool defender Jack Hobbs is set to continue his footballing education against Luton in the FA Cup third round on Sunday. The 19-year-old has faced veterans Robbie Fowler, Jimmy-Floyd Hasselbaink and Nicolas Anelka in his burgeoning career so far. He is set to find himself again involved in the action in Sunday's game because of injury to Liverpool defenders Alvaro Arbeloa, Fabio Aurelio, Sami Hyypia and Daniel Agger. "We will wait for medical reports but youngsters like Hobbs and Lucas Leiva could be involved," confirmed Reds boss Rafael Benitez. 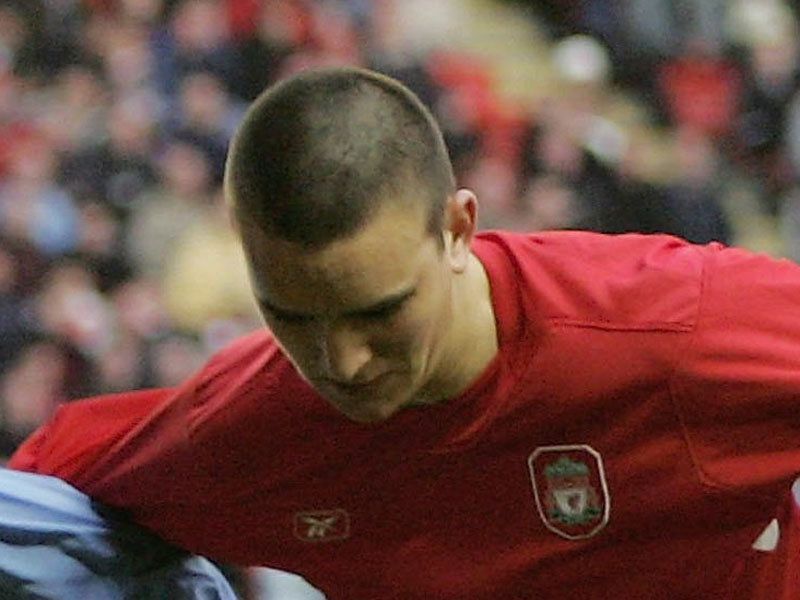 Hobbs relished facing Hasselbaink and Fowler, whom he played against in the Carling Cup. The youngster reflected: "It was great to start that match and I learned a lot from facing Fowler and Hasselbaink. "They may not be in their prime now but they had so much experience. I really had to be on my toes against them." Hobbs played against Anelka when Jamie Carragher was injured in the home win over Bolton in early December. 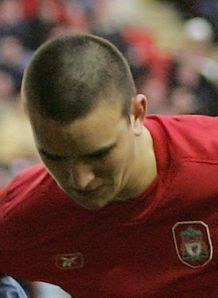 Hobbs came on as a second-half substitute when Liverpool were 2-0 up. He said: "One of my mates texted me afterwards and said I had Anelka in my pocket. "That wasn't the case; he's one of the best around but he'd probably lost interest by the time I got on." Reflecting on his career so far, Hobbs added: "It gives me a lot of confidence that the manager has been willing to put me in the team. "Now that I have played a few games it means he believes in me. I have got to pay back that trust by putting in good performances. "Hopefully I will get the chance to do that in the second half of the season."